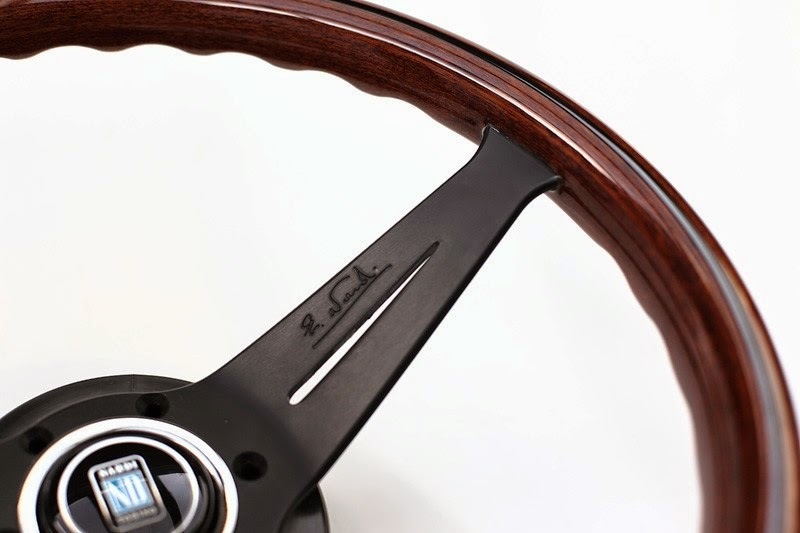 JDMbits: Nardi Deep Corn Steering Wheel! 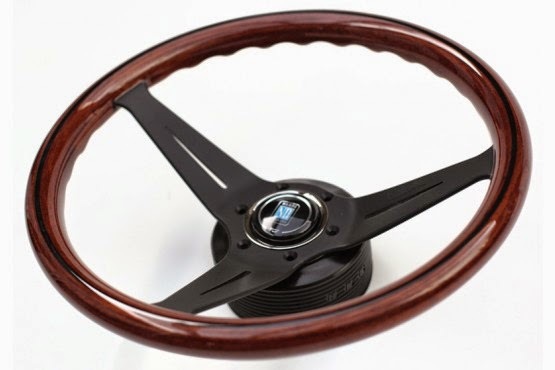 Nardi Deep Corn Steering Wheel! Wooden rim, Black Spokes, 350 mm. Genuine item, posted from inside EU. Please ask for prices and postage.